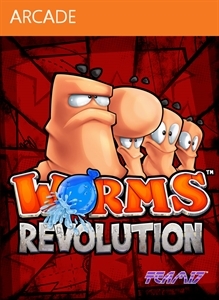 Worms™ Revolution sticks an exploding sheep under worm-on-worm conflict and blasts it squarely into the 21st century. 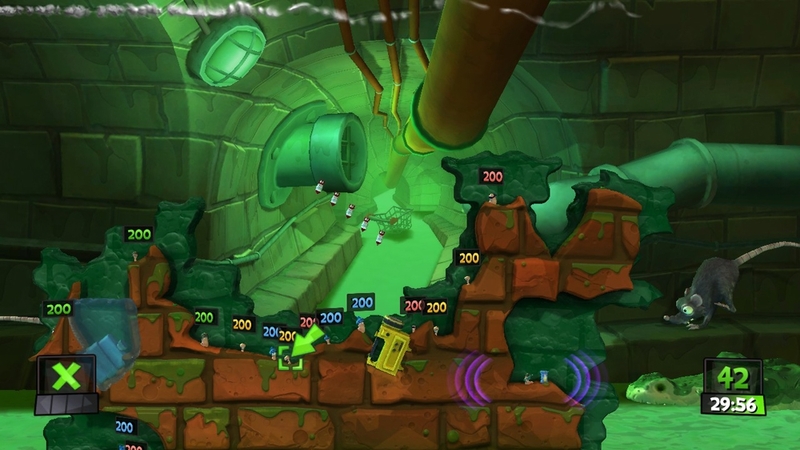 With 32 single player missions, 20 single player puzzles, online or local multiplayer for up to 4 players, 3 multiplayer modes, customisation, worm classes and dynamic water! 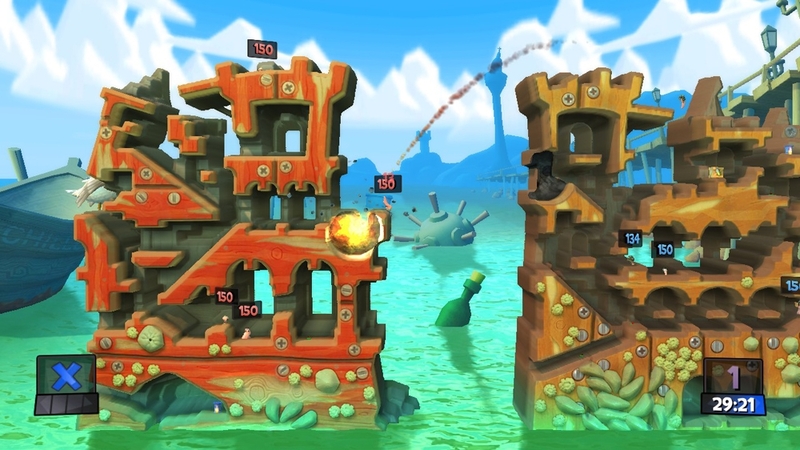 • 32 single player campaign missions and 20 puzzle missions to exercise your brain. • Fight to the death across 4 unique environments. 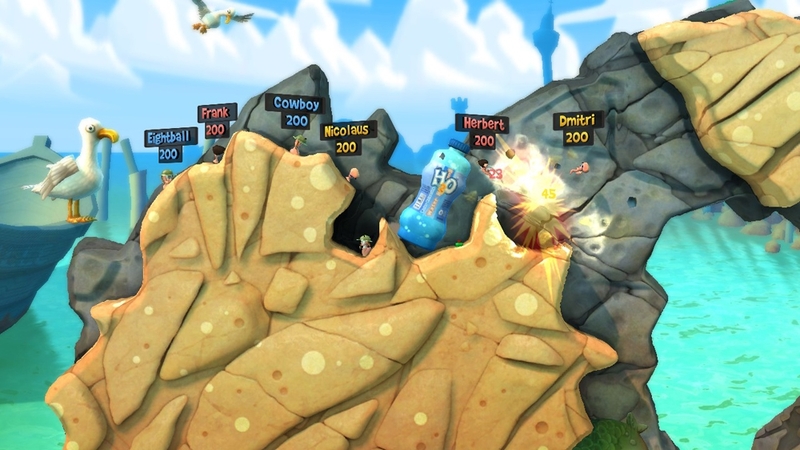 • Experience local or online battles with up to 4 players. 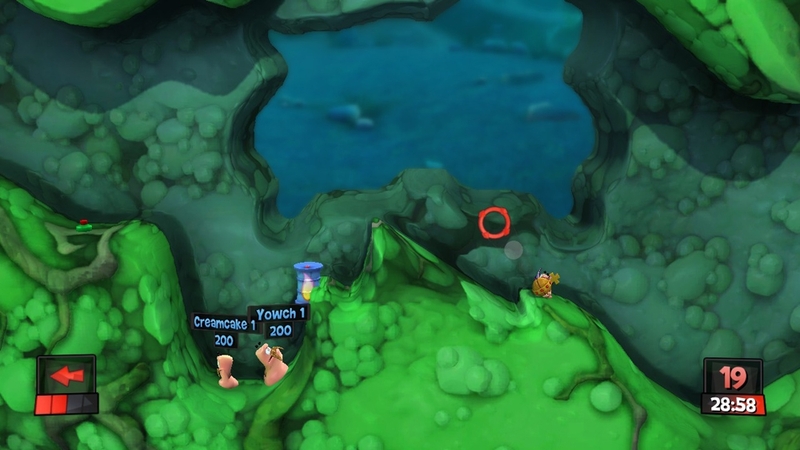 Choose from 3 different game modes: Deathmatch, Forts or Classic mode. 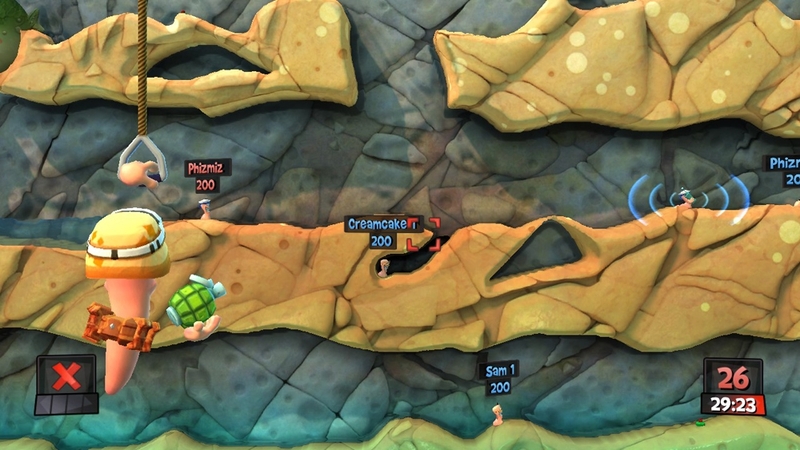 • 4 different classes of worm: Soldier, Scout, Scientist and Heavy. 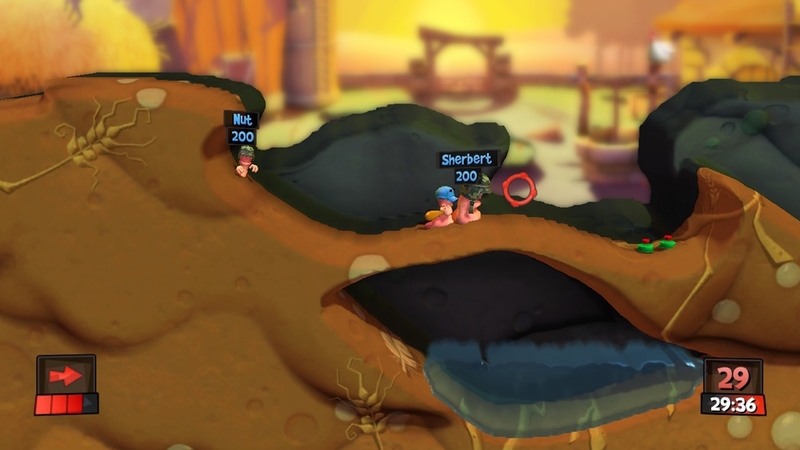 • Customise your worms using a variety of hats, glasses, moustaches, gravestones, victory dances, soundbanks and trinkets! • New dynamic water and physics objects • New weapons • Award winning writer Dean Wilkinson provides the script, which is hilariously brought to life by the accomplished Matt Berry as unseen narrator, Don Keystone, a wildlife documentary maker.